The 2019 INFINITI QX60 starts at $44,250, making it one of the most approachable models in the INFINITI luxury SUV lineup. 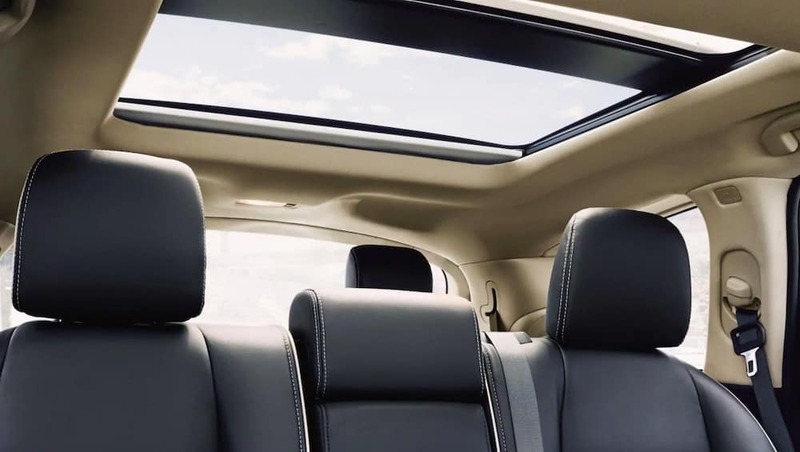 The 2019 INFINITI QX60 PURE base trim includes a powerful V6 engine, 8 USB ports, and the INFINITI InTouch system. Explore the full model lineup of QX60 SUVs today at Flemington INFINITI, serving Scotch Plains and beyond. The new INFINITI QX60 is available in two trim levels and in all-wheel drive versions. That makes this luxury crossover SUV better at handling snow and rain in Bridgewater. 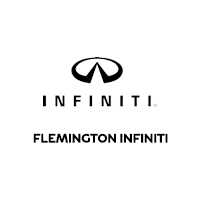 When you’re ready to experience the new INFINITI QX60, stop by Flemington INFINITI near Hamilton Twp. We’re proud to offer the QX60 for sale, and we can help you compare it with leading competitors like the Acura MDX. Check out our INFINITI lease specials today for a great deal, or learn about the INFINITI Personal Assistant program. 0 comment(s) so far on How Much is a 2019 INFINITI QX60?